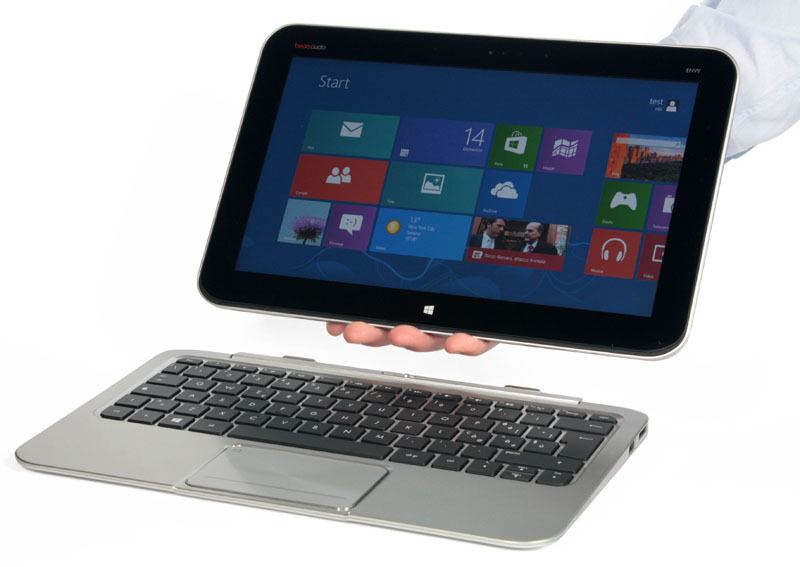 The HP Envy x2, the PC giant’s beautifully built Windows 8 hybrid laptop is leading the 2013's trend to detachable screens, which can also be used as tablets on the go. 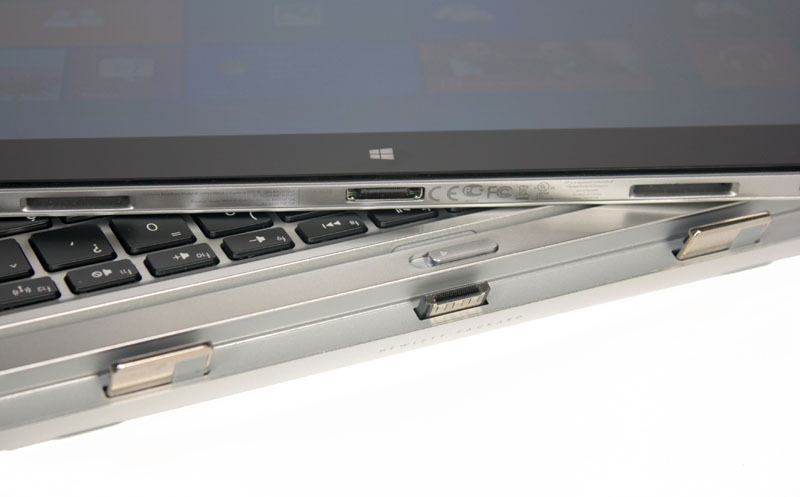 This laptop uses Windows 8 32-bit to give user the full windows experience rather than the hobbled Windows RT that was found in other tablet. Key advantages of HP's Envy x2 are its ability to run any x86 PC program without problem, the very attractive design and light weight of only 700g. Thanks to the IPS screen and very good battery life, the HP Envy x2 is perfect for daily use such as web browsing, email, or light apps. Thanks to a fast SSD and Intel’s new Clover Trail architecture, even HD video playback and non 3D-gaming apps run without lag. The Atom chip’s meager performance is the deal-breaker for many people who are looking for a primary mobile device, as the HP envy x2 can’t run demanding apps. At a premium price tag of almost 900 Euro, there are many alternative options out there from mid-range laptop to tablet with Intel’s low voltage core-i5 processor, which can get the job done. 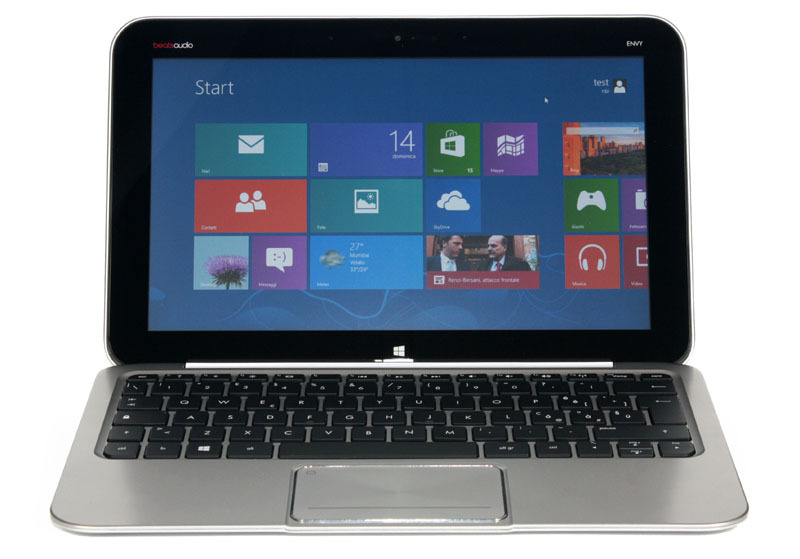 However, if you are dead-set on a detachable screen type laptop and money is not a big concern, this might be the right choice for you. Intel HD Graphics 5300: Integrated graphics card (GT2) in Core M processors from the Broadwell Y-series (4.5 W TDP). Non demanding games should be playable with these graphics cards. » Further information can be found in our Comparison of Mobile Graphics Cards and the corresponding Benchmark List. 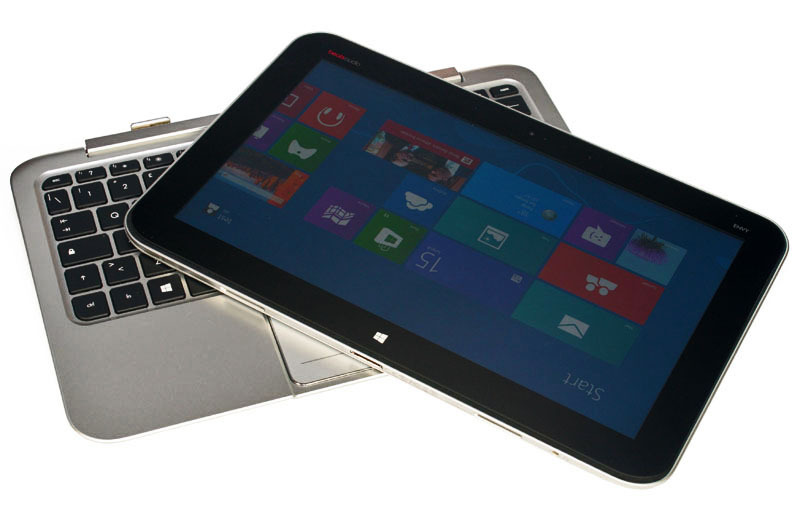 5Y10: Broadwell-based ULV dual-core processor for tablets and 2-in-1 notebooks. Offers an integrated HD Graphics 5300 GPU and is manufactured in 14 nm.» Further information can be found in our Comparison of Mobile Processsors.